89 tracks, 4219 edits and 2 hours of nothing but 2011 highlights in trance and progressive. 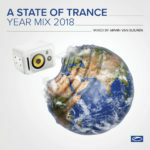 After weeks of hard work, Armin van Buuren proudly presents the A State of Trance Yearmix of 2011, commemorating another great year in electronic dance music! As a yearly tradition, Armin selects the best tracks of the year and mixes them into a 2-hour ride of memories. 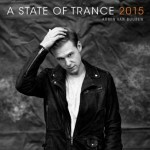 Also part of the Yearmix is the annual A State of Trance Top 20, which was revealed in the ASOT 540 show. 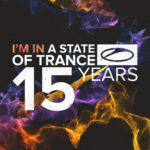 Including the highlights by Arty, Sander van Doorn, Markus Schulz, Ferry Corsten, Super 8 & Tab, Ørjan Nilsen, W&W, John O’Callaghan, Above & Beyond, Dennis Sheperd, MaRLo, Aly & Fila and many, many more, this is the sound of 2011. 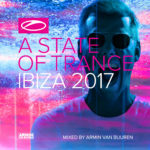 An essential album for all trance fans and A State of Trance listeners. 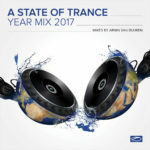 Take a ride into 2011 and remember all of its musical jewels, with ‘A State of Trance Yearmix 2011’.